The Monarch Joint Venture is partnering with the U.S. 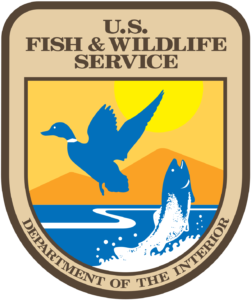 Fish and Wildlife Service National Conservation Training Center to present a year of informative and interesting webinars about monarch butterflies. 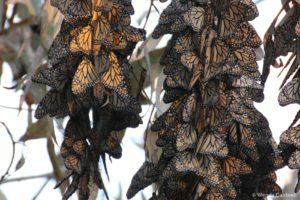 Topics include, “How to Plant for Success: the Trials and Triumphs of Establishing Monarch Habitat”, “Urban Monarch Butterfly Conservation”, “Lessons from Roadside Management for Monarchs” and much more! These webinars are free – click here to find the registration link and full list of webinars for 2019.